The 1st of February 2019 marks the 500th anniversary of the death of Leonardo Da Vinci. Crazy right? He died 500 years ago and yet he’s still known and admired by generations all over the world. 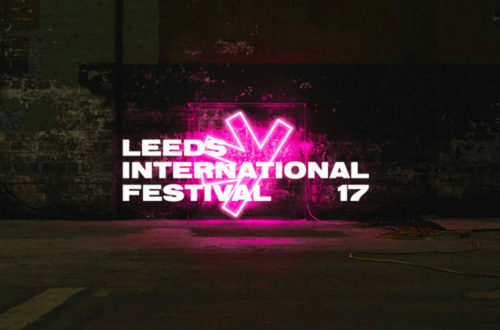 To commemorate this monumental anniversary, Leeds Art Gallery has put on a fascinating exhibition of 12 unbelievable illustrations by the Renaissance master himself. 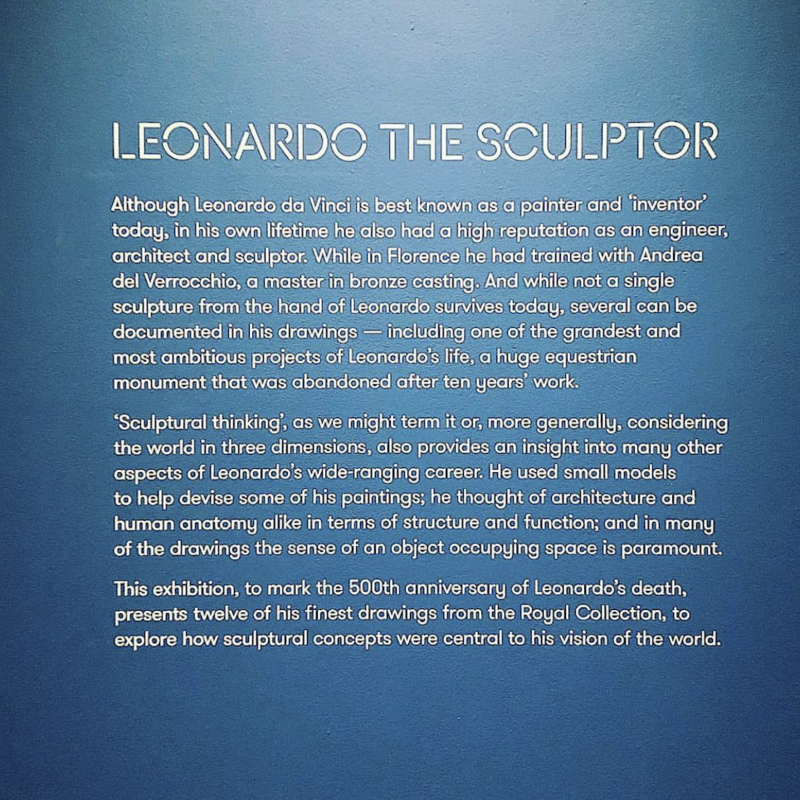 I had the pleasure and privilege of attending the Private View of “Leonardo Da Vinci: A Life In Drawing” and I’m so glad I was because the exhibition was phenomenal. To be able to stand so close and really analyse and check every little detail in his sketches. 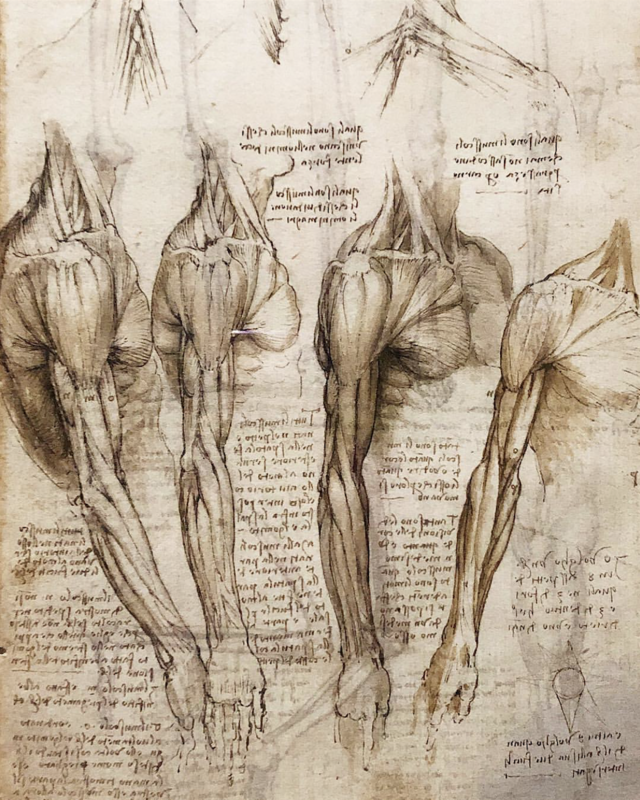 It’s crazy to think that these pages from Da Vinci’s sketchbooks and journals are over 500 years old. The illustrations at the Leeds Art Gallery were all based on the human body, form, bones and muscles. But not just humans, horses played a big part in the exhibition too. I couldn’t help but get up close and personal to each piece to really analyse each illustration. They truly are pure works of art. 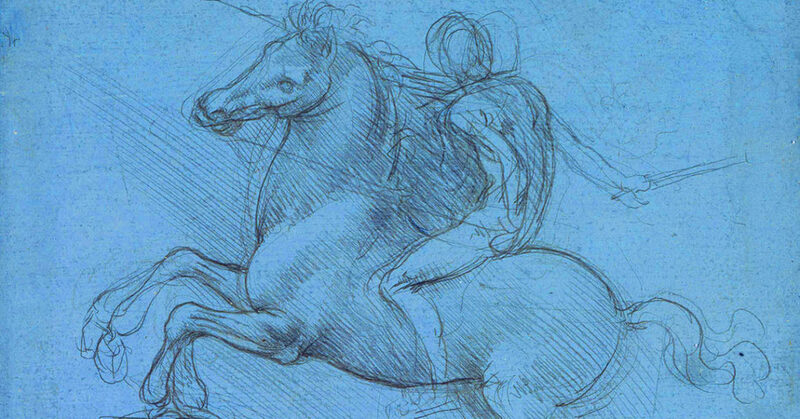 I can’t recommend visiting “Leonardo Da Vinci: A Life In Drawing” enough. It’s a once in a lifetime opportunity for any lover of art and illustration and for any history fanatics.